Built on a belief of sustainability, traceability and animal welfare, FPL Food strives to provide our foodservice and retail customers with the highest level of quality and consistency. Proudly located in Georgia, we pair an intimate knowledge of French provincial farming traditions with a dedication to innovation. By continually working with new technologies to maximize production, increase employee safety and develop new products, we deliver traditional and custom meat items to satisfy the individual needs and volumes of our customers. With a variety of brands as well as commodity and value added offerings, we’re just getting started. There’s exciting plans on the horizon—and they involve working with you. 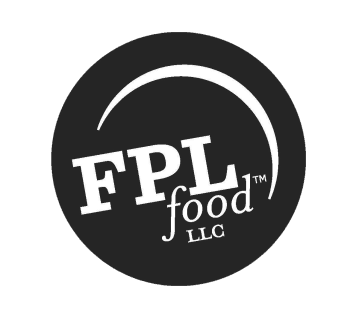 WANT TO LEARN MORE ABOUT FPL Food, LLC?